We'll walk you through the roof financing process step-by-step and work very hard to find you find the best financing opportunities we can. Finance Your New Scudder Roof. We have a variety of financing options available -- from low interest, conventional roofing loans to same-as-cash, zero-down opportunities. Our team will walk you through the roof financing process step-by-step and work very hard to find you find the best financing opportunities we can. No matter what your budget, talk with one of our representatives and see what we can do for you today. 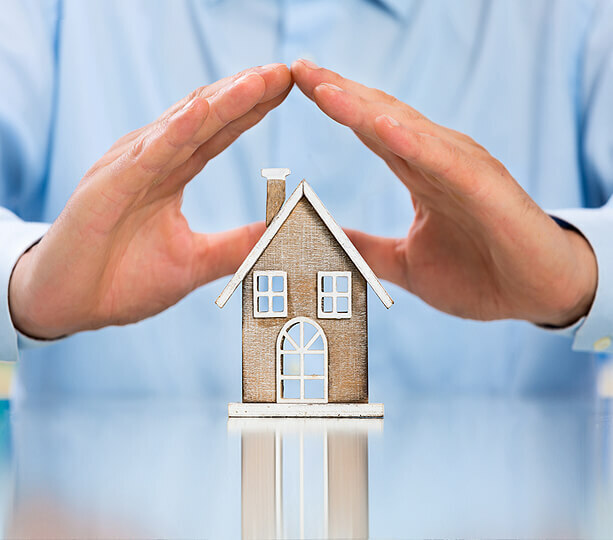 At Scudder we understand that roofing isn't always a luxury; more often than not, you'll probably find a new roof to be a necessity -- especially if you find yourself in the middle of an emergency. And having the right roof installed by the right contractor is always something you want done correctly. Due to budgets and cash flow, however, it's pretty difficult at times to move forward with long-term home improvement projects and it's quite common for consumers to make hasty decisions based on price, not quality. The problem is, price is only a tiny part of the story when choosing the right contractor and putting a new roof over your head. In truth, there are a multitude of factors that should go into choosing the roofing contractor that's right for your home or business and your budget. Cheaper Isn't Always Cheaper Long-Term. We understand that you want your project completed quickly and correctly, and we also realize the cost of completing a project the right way can sometimes end up a greater investment than you're prepared for. Over the years, we have developed some fantastic financing tools and opportunities to give you a lot more freedom in choosing your contractor and roofing materials, not to mention lessening the burden on your pocket book. From our best price guarantee, to same-as-cash options and conventional financing, we're sure we have a financing program that can fit your needs, and your lifestyle. So contact Scudder Roofing to learn more about the host of options we have available and we'll make your home improvement project a reality today! Custom Crafted With Love By Team Scudder.